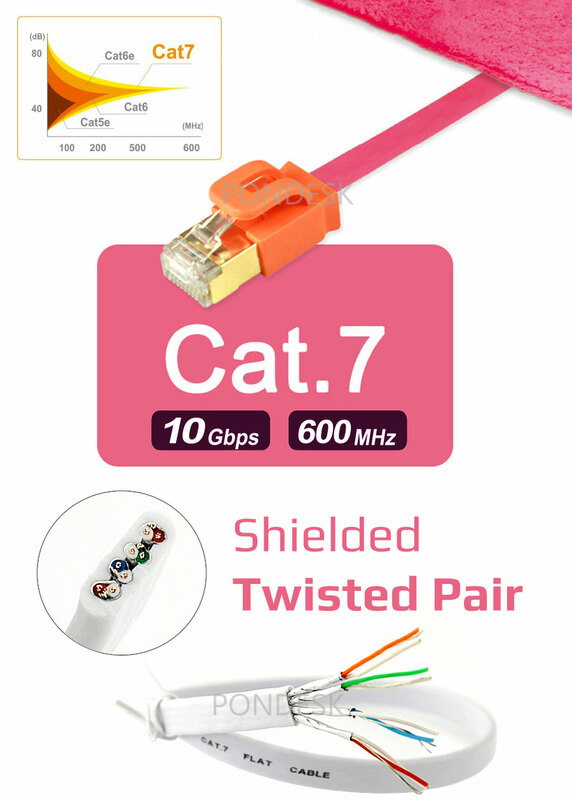 High-speed flat shielded 4 Pair Cat7 network ethernet cable up to 10Gbps transfer speed. Ultra thin flat design for easy carrying and saving space, suitable for under carpet and to turning any corner. Twisted-pair Shielded cable made of pure copper ensures exceptional transmission performance. Transmission rate up to 10Gbps and up to 600MHz bandwidth. 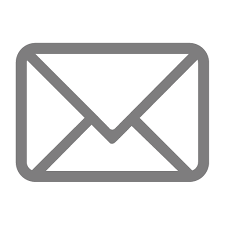 Used for connecting PCs, laptops to Ethernet devices such as hubs, routers, network switches, DSL and ADSL modems etc.